Water is one of the most important things you should carry with you while you're riding. Without it, you won't be able to get that far. 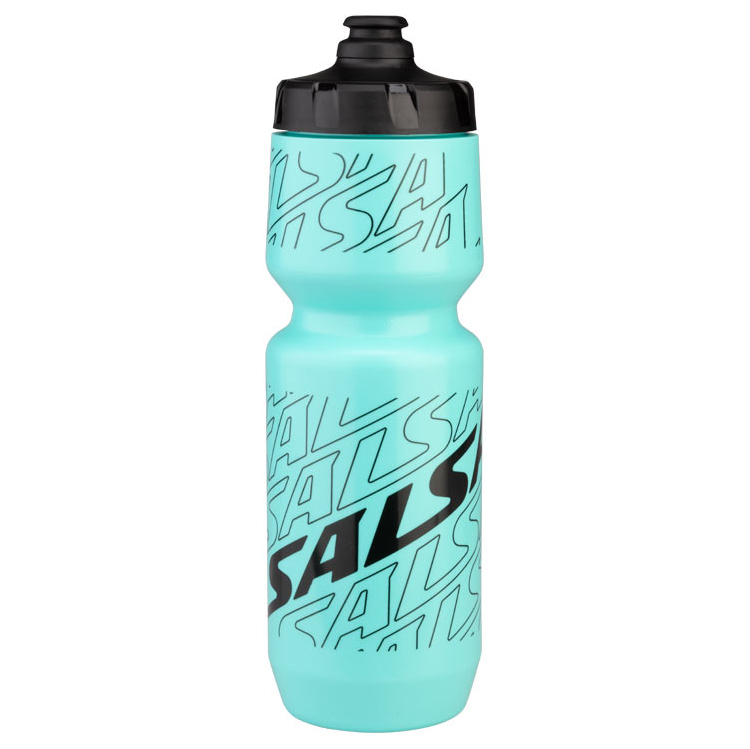 The Salsa Purist Water Bottle is built to hold whatever you want to put inside it, whether that's water, energy drink mixes, or soda. 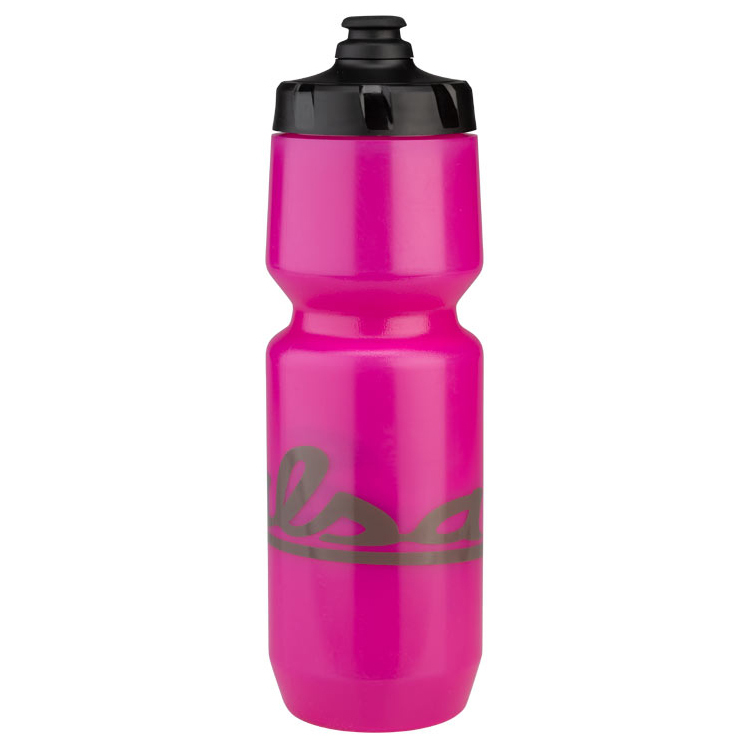 It is made with BPA-free plastic and 100% FDA food-grade materials.